EPDM is kind of half a general rubber. It is on the basement of EPDM ,It also provided with the advantages of EPDM and superior to the workability of the EPDM,It is the most stable material for all the rubber products. 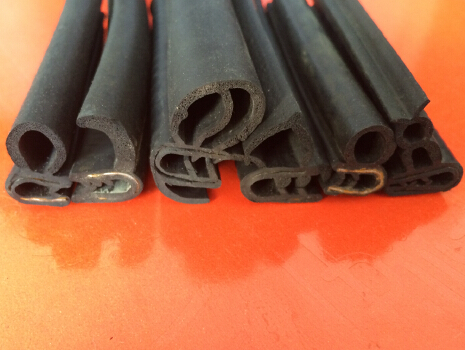 1.Good aging resistance: The aging resistance of EPDM is as well as the Silicone rubber. 2.Good comprehensive physical mechanical resistance: It shows excellent performance especially the Static Sealing and Dynamic Sealing. 4.Good flexibility : Meet the GB12002-89 standard perfectly. 7.Competitive price and prompt delivery. the company specializing in the production Rubber & Plastic products, our main product include rubber seal strips,self adhesive rubber strips,self adhesive foam tapes,epdm sponge seal strip,self-adhesive EPDM foam strips for door and window,electric cabinet door seal strip,rubber edge trims,car door rubber sealing strips. 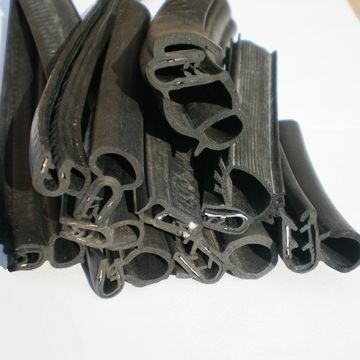 and we can accept any size and sharps extruded rubber profiles.